football fans know of the 20 year old Zulte-Waregem footballer, who like his brother also plays up front. Unlike Christian however, who had played for the Belgian national team at every level, Jonathan has yet to be called up, so even though he's only 20 years young, perhaps this list is a fitting place for Jonathan Benteke. 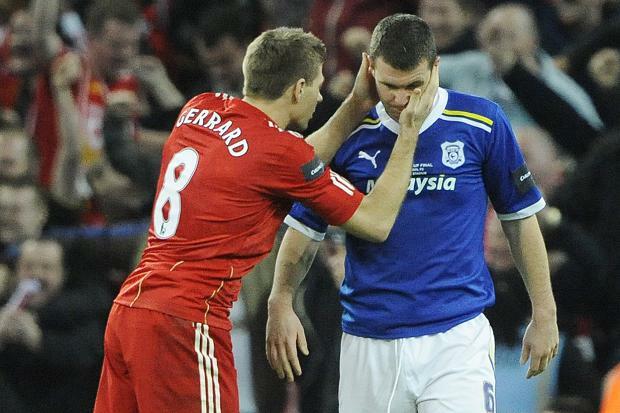 Good ol' "Stevie" is a Liverpool legend and has collected over 100 appearances for his country with the Three Lions. His 29 year old brother Anthony however has not enjoyed the same type of fame however. Once a promising young lad, Anthony made two appearances for the Republic of Ireland (no joke) U18 squad. But since then Steven's younger brother had struggled to make a name for himself, going through his career with smallers clubs such as Walsall and Huddersfield Town. 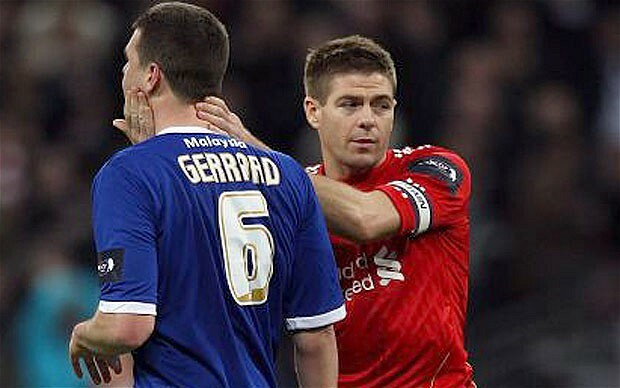 Currently, Anthony Gerrard is a free agent. Chelsea's Belgian star Eden Hazard has lit the football world up with his impressive performances. And even his younger brother Thorgan is slowly making a name for himself. But the two have an even younger sibling who also happens to be a footballer. 19 year old Kylian Hazard currently plays at Belgian side Zulte-Waregem along with Christian Benteke's younger brother Jonathan. Perhaps the day will come when Kylian makes a name for himself also, but for now he makes our list because, well, not many know of his existence. Remember Florent Malouda? Well, he is still around. The former Chelsea and France national team star is currently with French side Metz. Florent has a younger brother (currently 31) who as you have probably figured out by now has not had the same success as his 4 years older sibling. 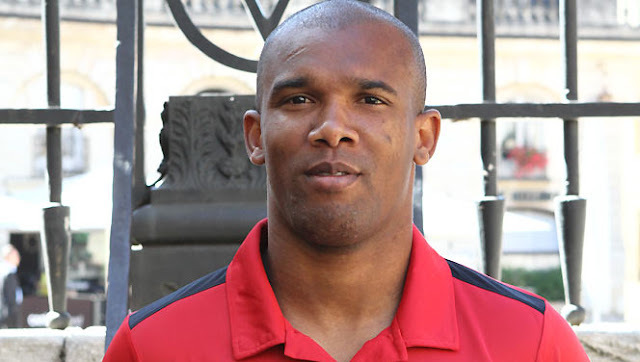 31 year old Lesly Malouda has gone through various smaller French clubs including his latest stint with Dijon Football Côte d'Or. 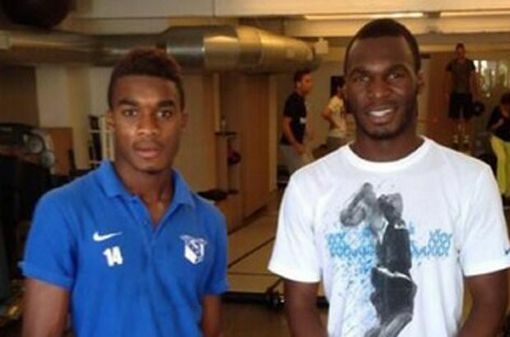 But the younger sibling of the two has had 6 caps for the French national side...French Guiana that is. Cameroon international Samuel Eto'o has been a part of some of the biggest clubs in the world having played for the likes of Barcelona, Inter Milan and Chelsea; not to mention his 100+ caps for Cameroon's international team. His two younger brothers however have not lived up even close to the success of their older brother. 28 year old David Eto'o could barely make a year at a small club before being cut, with his last appearance in the professional game coming at the age of 24 with Slovenian side FC Koper. 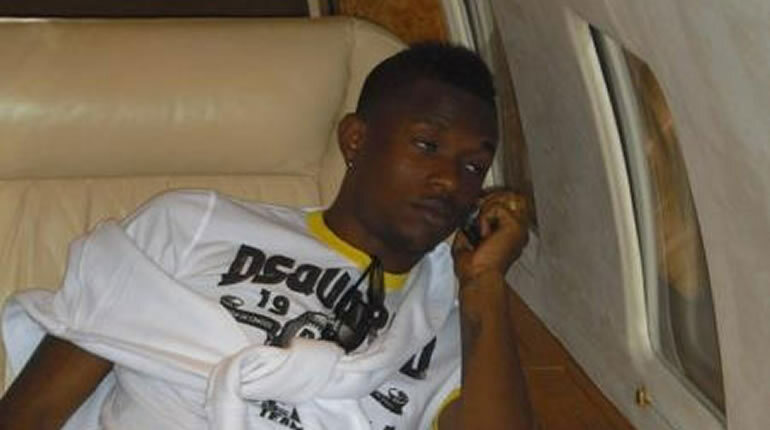 And 25 year old Etienne Eto'o was no better, making his last appearance for a professional club 3 years ago; that, with Austrian 2nd tier club FC Lustenau 07. 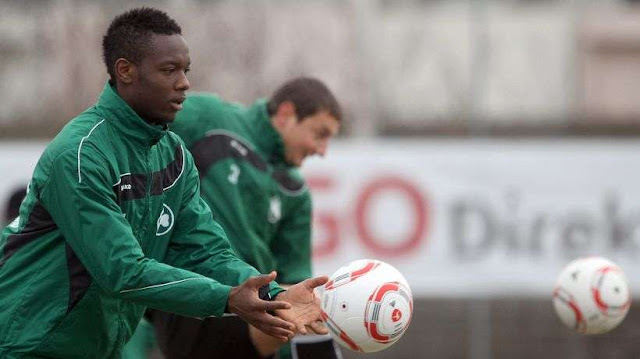 Needless to say, neither of Samuel's brothers have ever been called-up to the Cameroonian national team.